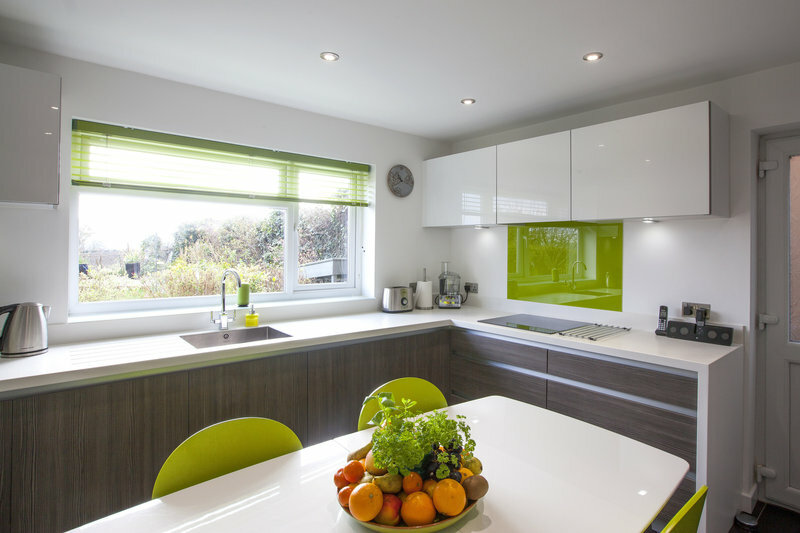 At KitchenSMART we provide Kitchen Design, Planning and Installation Services. 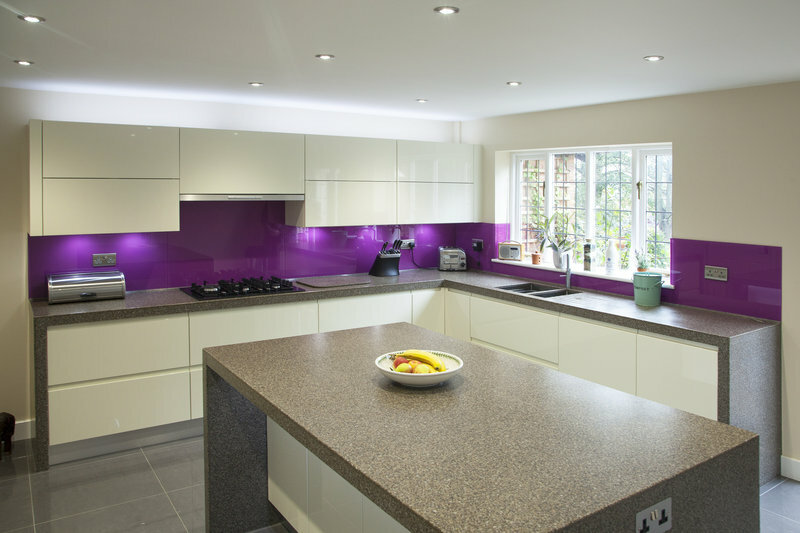 We also provide a Kitchen Makeover Service to give your tired old kitchen a brand new look without the requirement of a new design layout. We operate from Milton Keynes and provide installation services to our customers in the city and surrounding towns and villages. 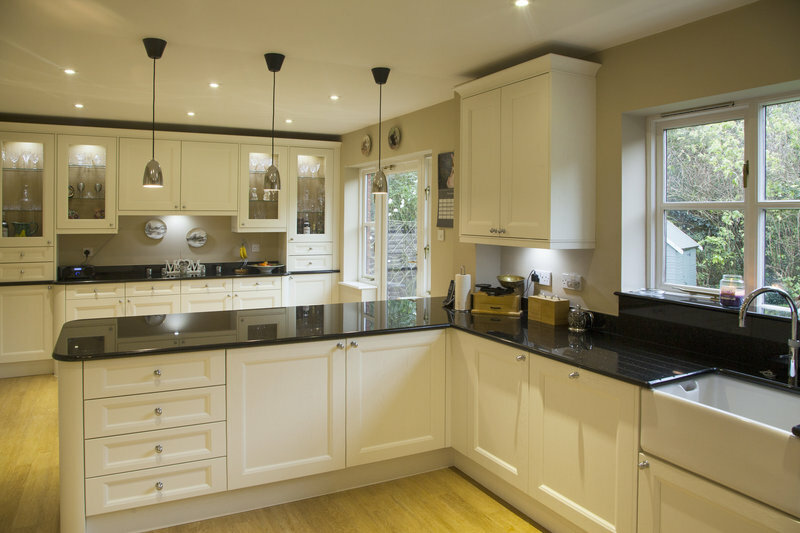 We are an independent family owned business operating since 2010 and pride ourselves with exceptional customer service and practical kitchen designs to suit your lifestyle. 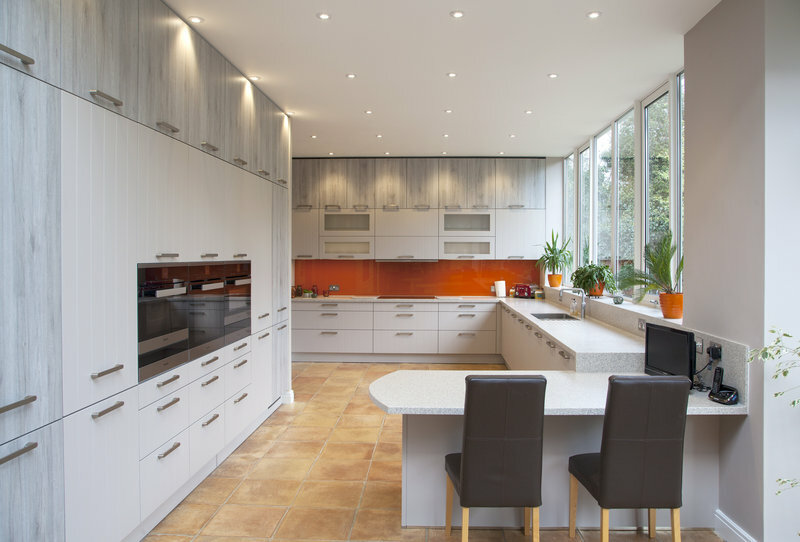 Our showroom in Linford Wood Milton Keynes displays the latest in contemporary German Schüller kitchens together with displays of our made to measure kitchen doors, worktops and kitchen furniture in both contemporary and classic styles. 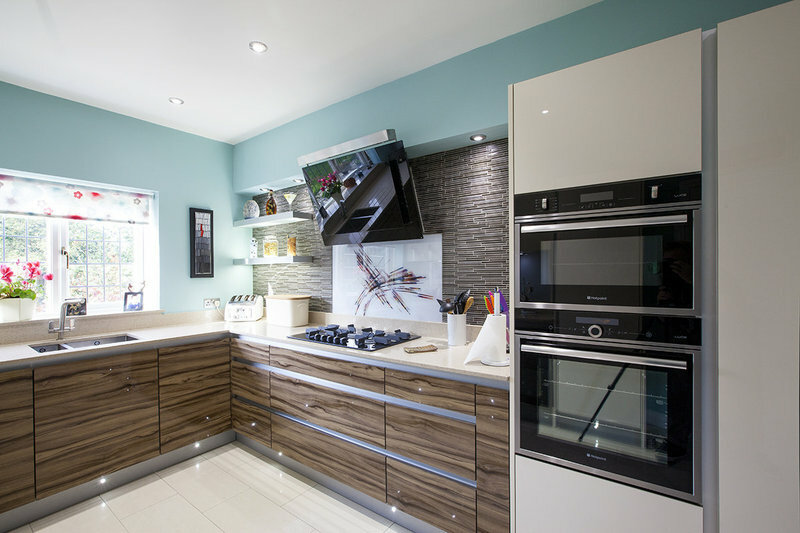 Drop in to our showroom or call to make an appointment for a home visit for some great ideas for your new kitchen or makeover. We look forward to meeting you. KitchenSMART replaced cupboard doors and drawers. From the start to the finish they were a pleasure to deal with. The quality is excellent. I am very happy with the result. David and his team were so helpful and professional. 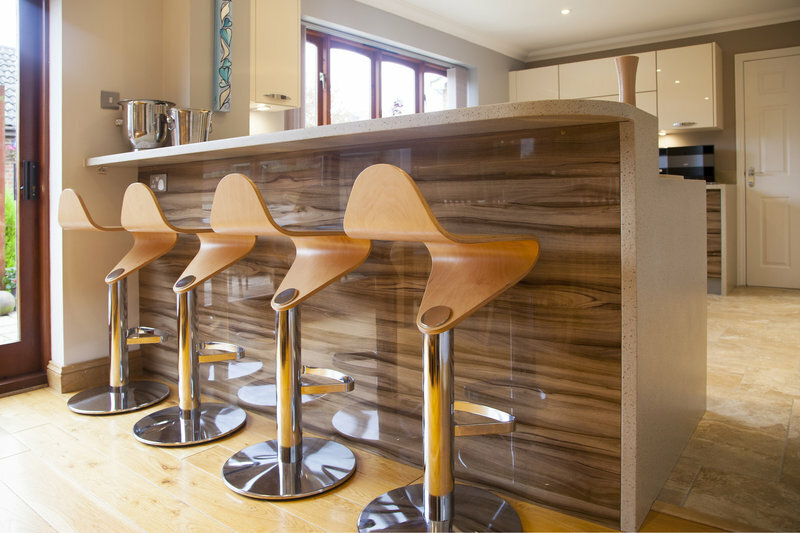 David had some great ideas that enabled us to have the kitchen we wanted. Timescale were kept, work was done to a high standard. Having the kitchen done with KitchenSmart took the stress out of it. Nothing was too much trouble. Great customer service from choosing to survey and order to fitting. 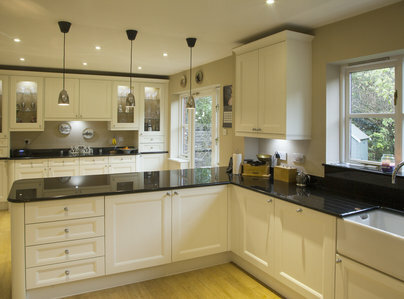 High quality fitted by professional, resulting in a beautiful kitchen. Friendly & helpful. Able to talk through issues. Good rendering of the kitchen on computer. I could not fault the service from initial enquiry through to final installation. Would not hesitate to use KitchenSMART again. Skilled workers conscientious efficient on time. We could not ask for more. Good, reliable and professional company. Work was completed to a high standard. Excellent customer service. Would highly recommend KitchenSMART. 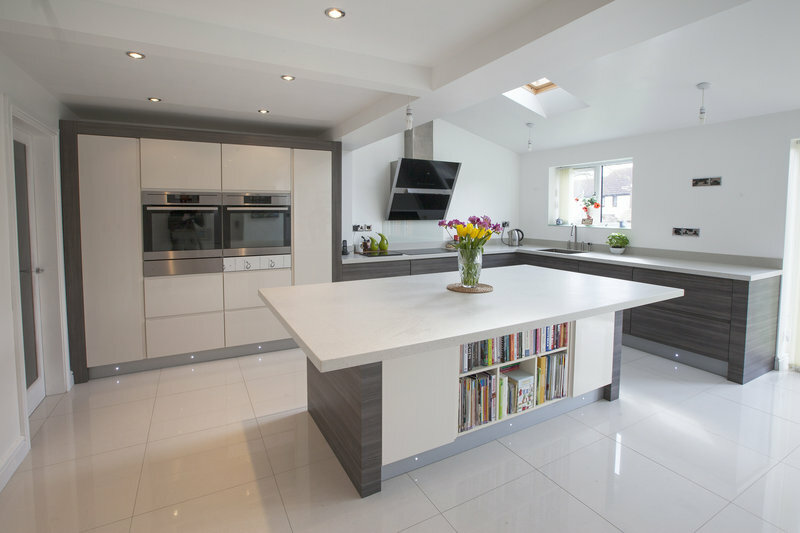 We used KitchenSMART on a design and supply only basis for fitting out our new kitchen extension. Throughout the process we were most impressed with David's attention to detail and overarching ethos of customer satisfaction. 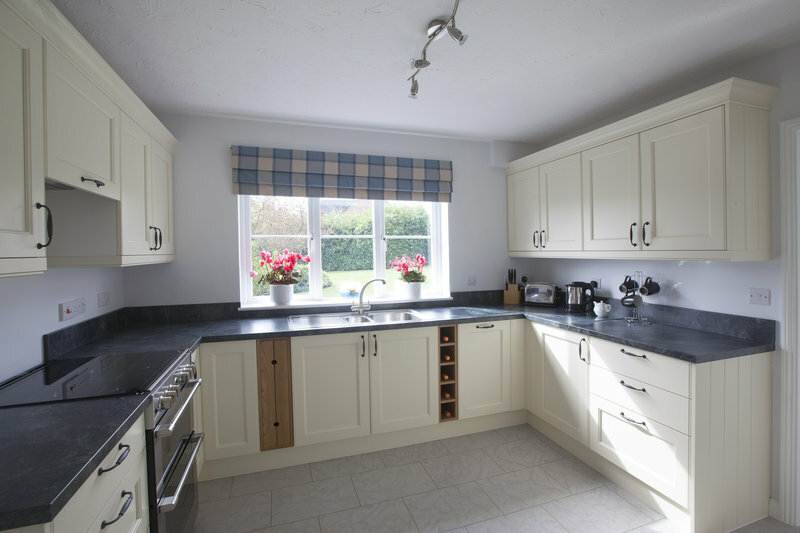 I would have no hesitation in recommending this independent family business for any kitchen project - large or small. Talented designer Dan worked with me to design my dream kitchen. The Kitchen Smart then moved in to block up doors, install new lighting, move electrics, plaster and install the kitchen. The workmen were on time, friendly, professional and did an amazing job. 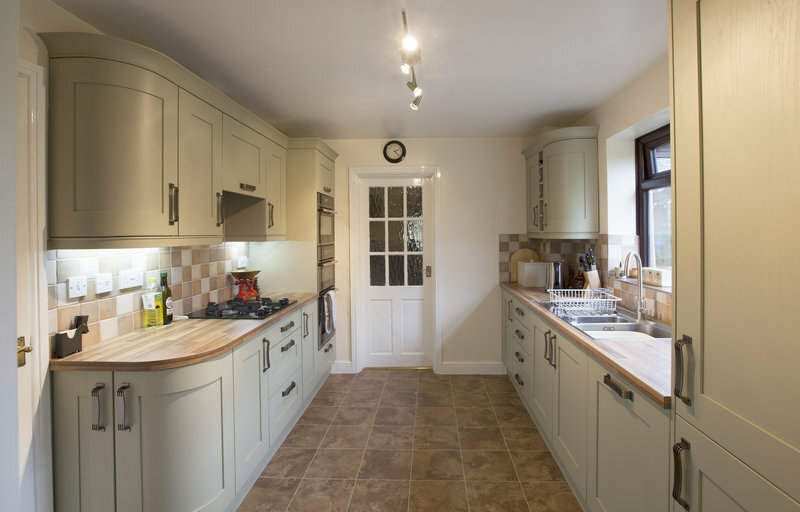 Result, my dream kitchen which fits the needs of me and my family.